Admission to Master Program has started! 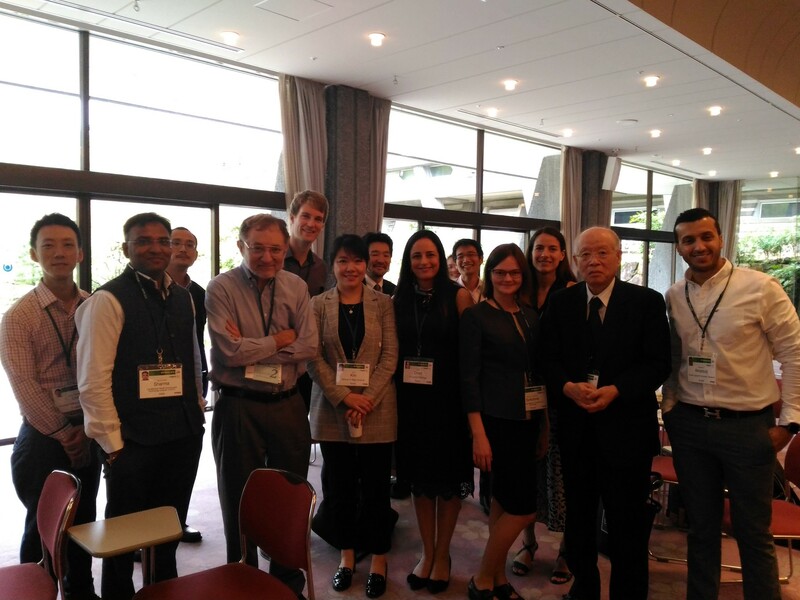 On the 6th of October Skoltech research scientist Maria Sokolova participated in the Dialogue between Future Leaders and Nobel Laureates – a pre-event of the Science and Technology in Society Forum (STS forum) that took place in Kyoto, Japan, on October 7-9. During the Dialogue, 146 young future leaders from academia, industry, and public sectors from 36 countries exchanged views with Nobel Laureates and discussed how they can contribute to the improvement of the world through science and technology. All participants were split into 11 groups which talked to some of the seven invited Nobel laureates. 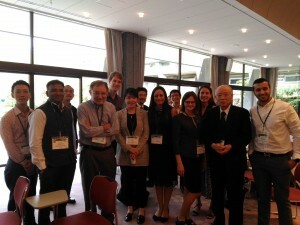 Maria’s group talked to Dr. Andrew Fire and Dr. Ryoji Noyori. One of the issues discussed was interaction between government and science. If interested come talk to Maria and learn more. During the STS forum, Maria participated in Life Sciences sessions dedicated to “Lights and Shadows” of genome editing, preventive medicine, advanced medicine and bioengineering. The fundamental concept of the STS forum is “to provide a new mechanism for open discussions on an informal basis, and to build a human network that would, in time, resolve the new types of problems stemming from the application of science and technology”. This is an annual event and CLS researchers will be participating in it in the future.